Greetings from Ignite Technology and Innovation! 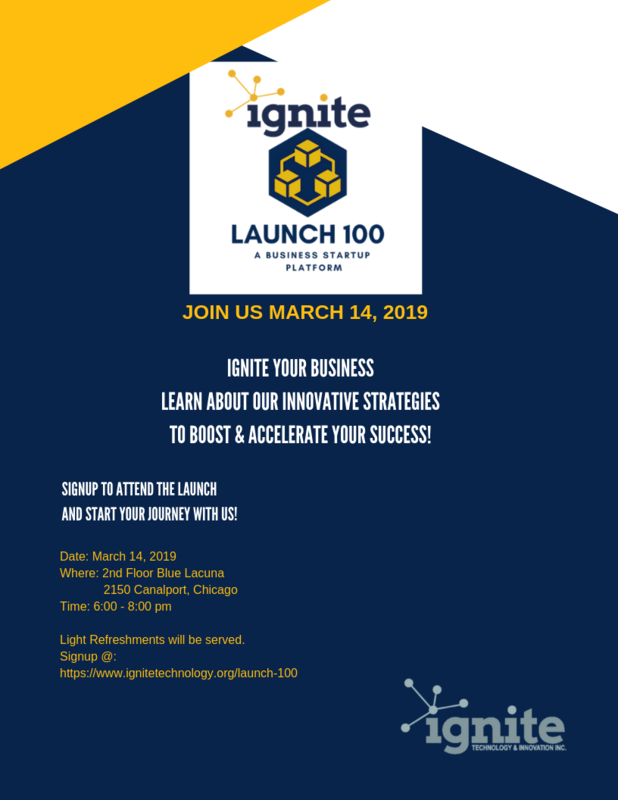 Ignite is the nonprofit behind the Blue Lacuna. Our mission - Catalyze economic development in underserved communities by providing access to technology and innovation in collaborative environments we develop. 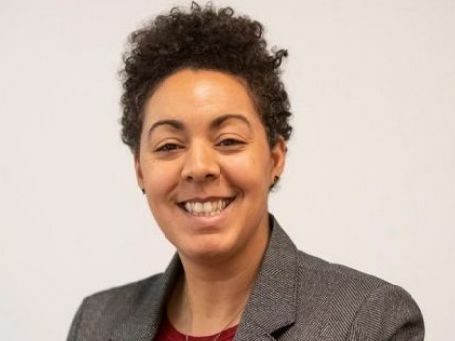 See our Community Manager, Kaia Powell for any questions and inquiries regarding Membership, Office and Event Spaces. 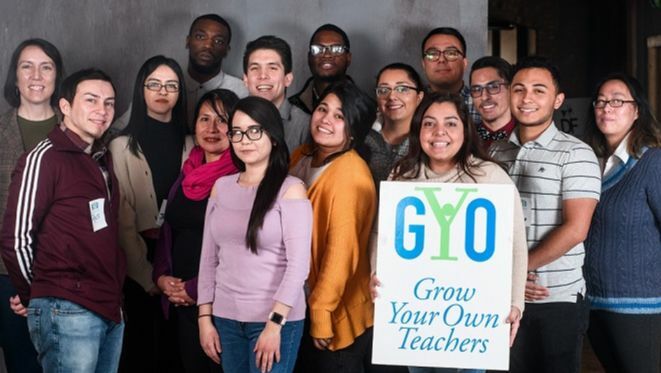 Grow Your Own Teachers Illinois (GYO) is a teacher training program that values diversity, the wisdom of community and providing the best possible education for all students. GYO’s mission is to support community members of color in becoming certified teachers in their neighborhood schools in order to improve the educational outcomes for students. GYO has had countless partnership meetings, workshops, tutoring sessions, and company parties in our space and we are delighted to see them grow within our space. 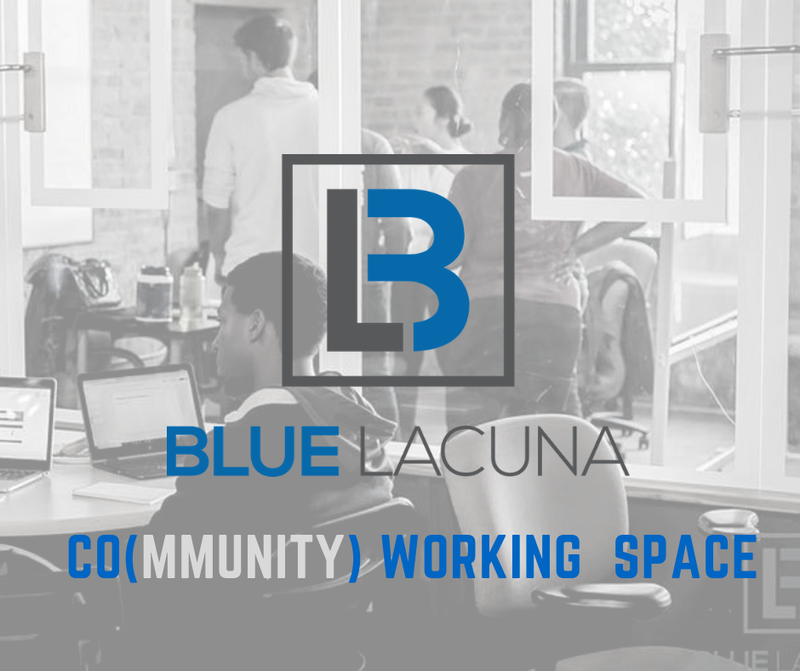 We are so grateful that Kate Van Winkle, GYO Executive Director has chosen Blue Lacuna as their home. For more information about GYO please visit www.growyourownteachers.org or contact them via phone at (773) 322-7419. "A balanced world is a better world"
This year's theme for International Women's Day which promotes a geneder-balanced world. 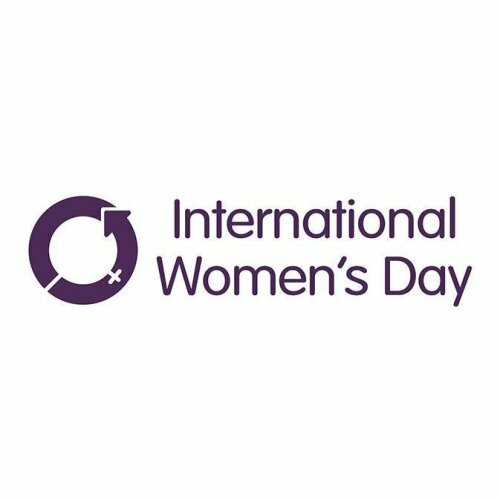 Celebrating Women's achievements, Raise awareness against gender bias and to take action for equality. Read more to learn more about the campaign. 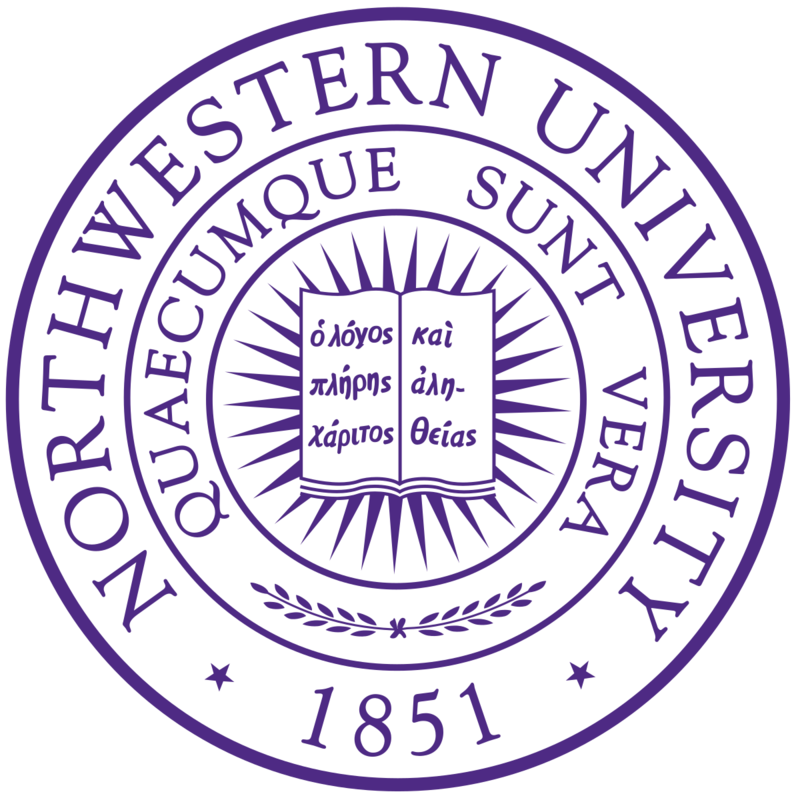 March 14, 2019 6:00 p.m. to 8:00 p.m. 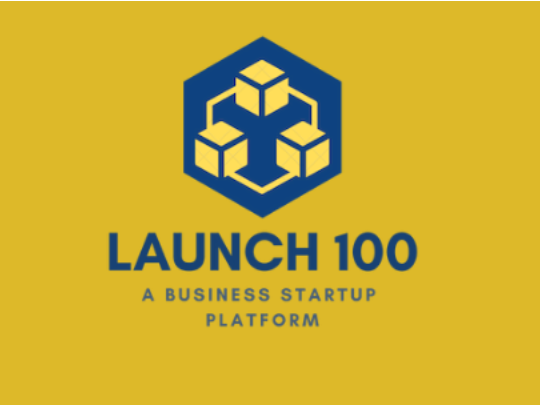 LAUNCH 100 is a startup incubator for businesses in under-resourced communities. The incubator deals with four core areas, Office Space, Technology, Funding and Education. Workshops will be offered to participants as well as Website Development, Co-Working Space and access to the crowdfunding platform the Blue Fund Rewards. Legal Information vital to your small business.